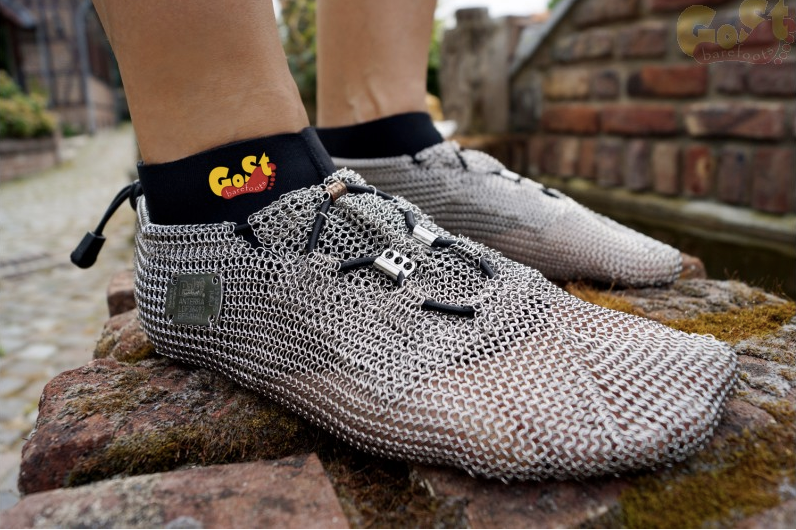 PSFK spotted this pretty amazing looking minimalist running shoes called PaleoBarefoots and I have to say I’m very curious about what they are like. A quick googling and I can see they are quite expensive, though on second thought given the materials, you probably don’t need to worry about replacing them anytime soon, so perhaps it’s more of an investment. 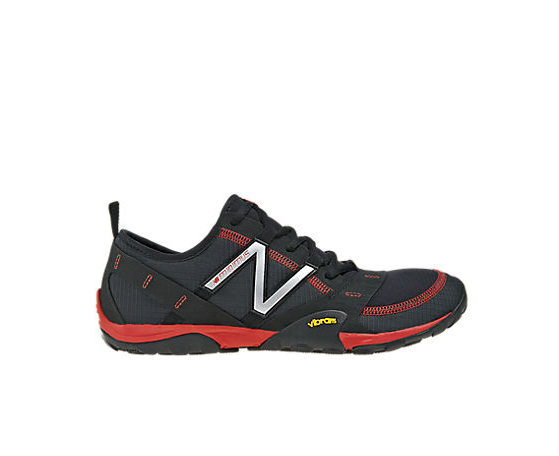 The trail running I’ve been doing has been via New Balance MB010 which I love. They’ve got a 4mm drop which I thought would be a good intro to minimal running and so far that’s been accurate. They also have a waterproof upper which has been great on the trail and recently in the snow as well keeping me both warm and dry. I’ll probably switch it up when the weather gets warmer to something more breathable.